How does it work? 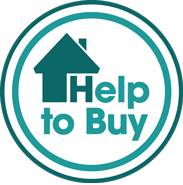 With a Help to Buy: Equity Loan the Government lends you up to 20% of the cost of your newly built home, so you’ll only need a 5% cash deposit and a 75% mortgage to make up the rest. 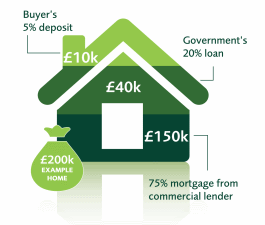 You won’t be charged loan fees on the 20% loan for the first five years of owning your home.